These days many investors spend money on currencies. Besides real estate and gold, they invest in currencies to earn the profit. Trading currencies were reserved to multi-national enterprises and wealthy investors, but until now this market has opened up to all investors. 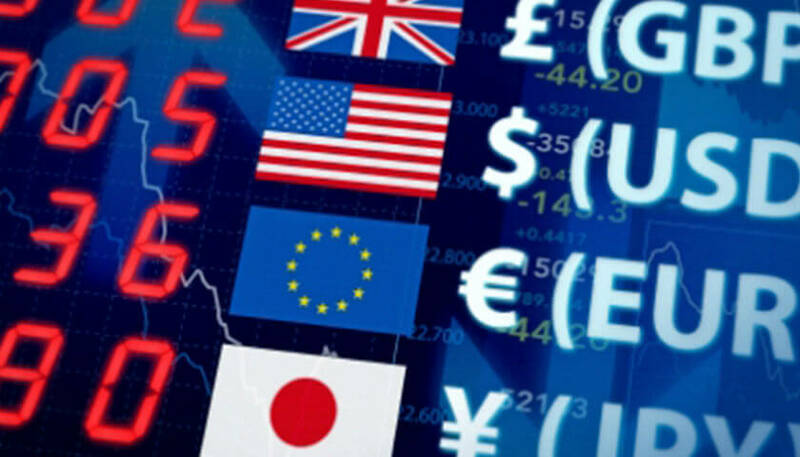 Currencies are traded in the foreign exchange market. This market gives multi-national corporations a way to run business in other countries. It facilitates the payment of bills in the local currency. Investors can make use of fluctuations in exchange rates to get money. There are five reasons to invest in currencies. As you know, the USD is the most traded currency in the forex market. When you guess that USD will fall, you can buy one or more other currencies which you believe that they will rise up. Each currency has its value and exchange rates changes in a row. Investors must evaluate, analyze, and estimate to buy the right currencies that bring profit to them. While the stocks are independent because one stock doesn’t affect other ones, currencies move relatively to each other. Reduction of one currency can cause the rising of another one. Everyone can access information related to exchange rates. News about stocks may be difficult to approach. 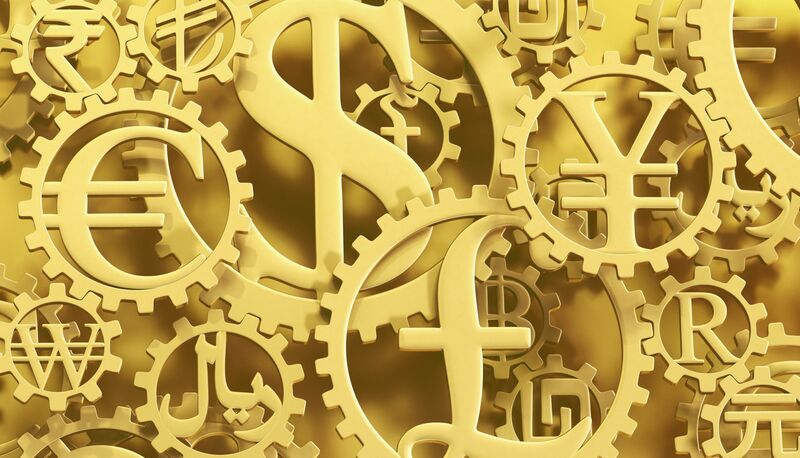 As currency fluctuations are influenced by actual monetary flows and economic events, you can analyze them to find out the currencies you should invest in. There aren’t insiders in the forex market. The US economy is one of the top economies in the world. The USD is also top currency. 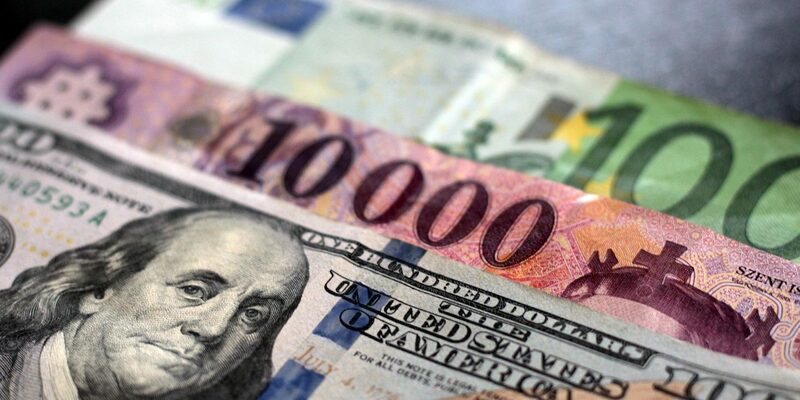 All changes of the USD affect exchange rates in the forex market. Currency traders always monitor developments of the US dollar. You must update information and news to buy and sell currencies in the right way. Currencies are related closely to commodities and stocks because they offer the potential for capital appreciation. If your currency raises its value against the USD, you will earn an amount of profit. Otherwise, if the value of your currency drops, you will lose money. Not only economic factors influence exchange rates. Political events affect currencies. Changes in top leadership, interest rate fluctuations, currency revaluations, wars, political upheavals, trading sanctions, new tariffs, monetary policy changes, trade deficits, tax changes, recessions, and so on can make currencies fluctuate. In case you have opened a Shopify store, you can convert currencies through app Currency Converter of Autoketing. Find more useful applications like email with love and Shopify facebook chat bot in https://autoketing.com/. How Many Channels Can You Invest In Currencies?